ScaleLab is a multi-channel network for YouTube channels. A multi-channel network (usually called an MCN) is a group of YouTube channels that has joined forces in order to reap the benefits of being part of a larger community. 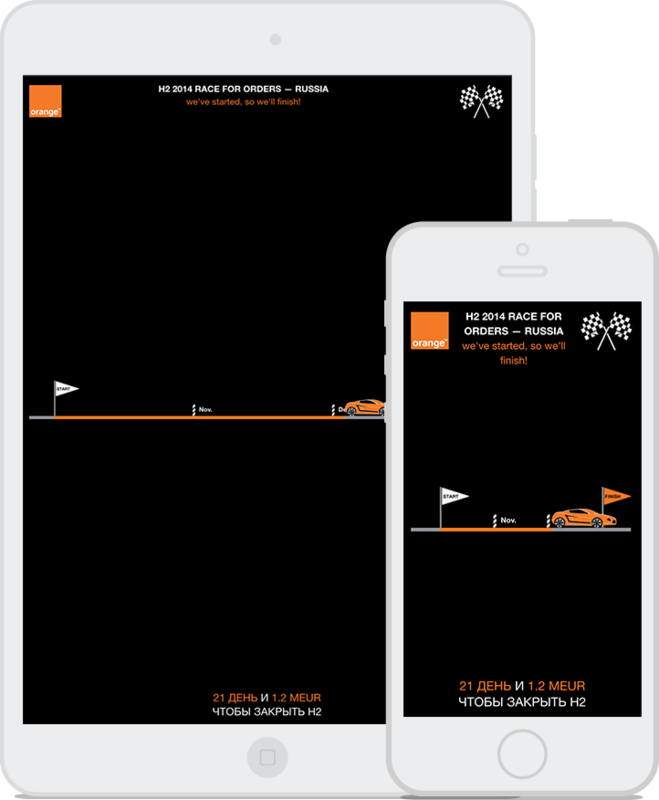 In-house mobile app running on iOS, Android and WP platforms for Orange Business Services Russia sales team. Orange Business Services, the business services arm of Orange S.A., is a global integrator of communications solutions for multinational corporations. 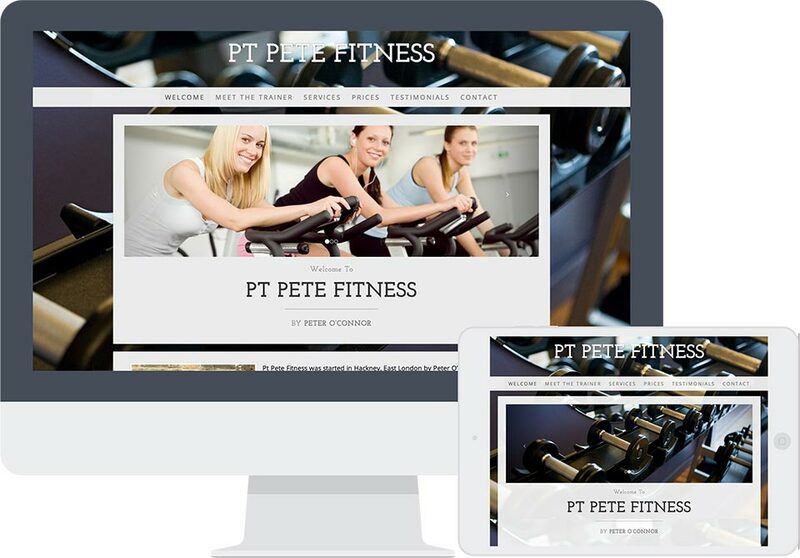 Personal trainer based in London/UK mobile responsive website. 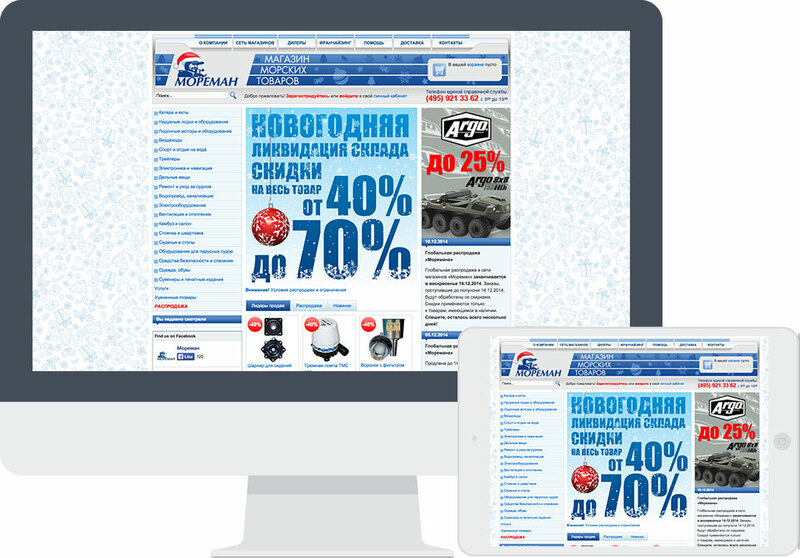 Moreman is No.1 marine equipment and supplies retailer and wholesale distributor that services recreational and commercial boat owners in Russia. 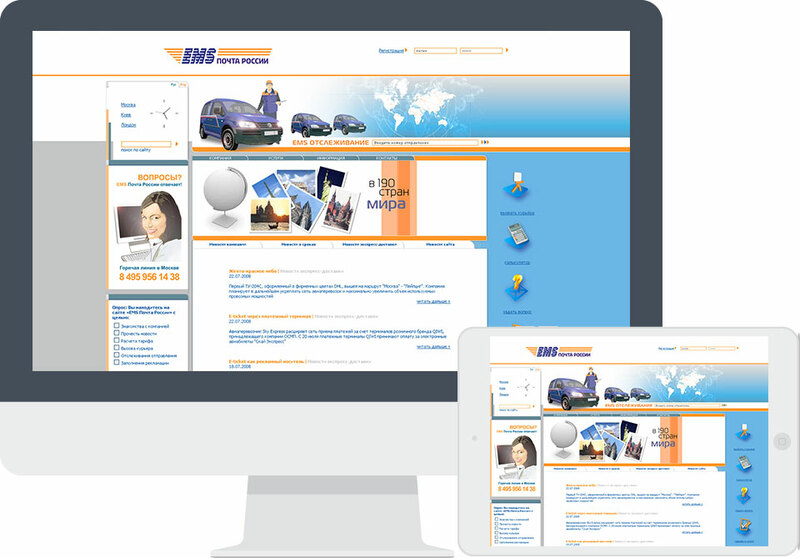 EMS Russian Post is a branch of unitary enterprise Russian Post which is a national postal operator of Russia. Website is serving over a million visitors a month and API Services provide company services, such as price calculation and delivery terms depending on delivery region to third party websites, such as online stores, courier companies and so on. 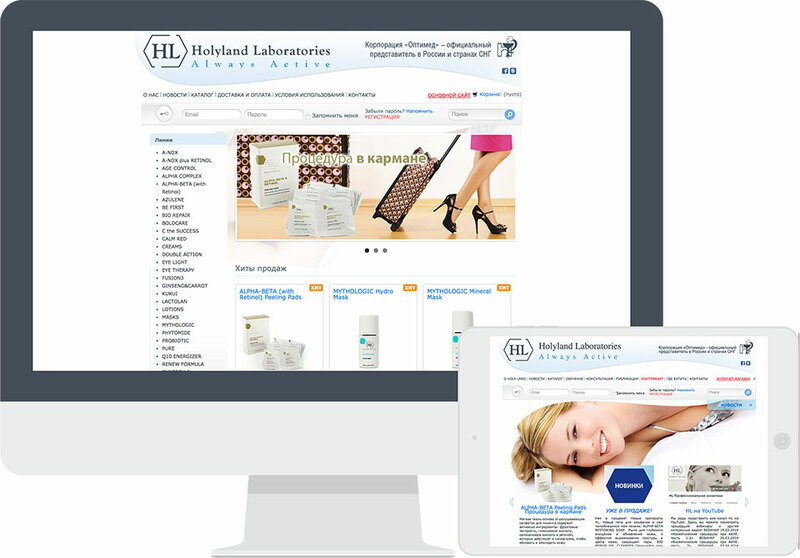 HL is one of the leading professional international skin care companies, it has been active for more than two decades, focusing on the development, production and marketing of the next generation products in the cosmetics industry. 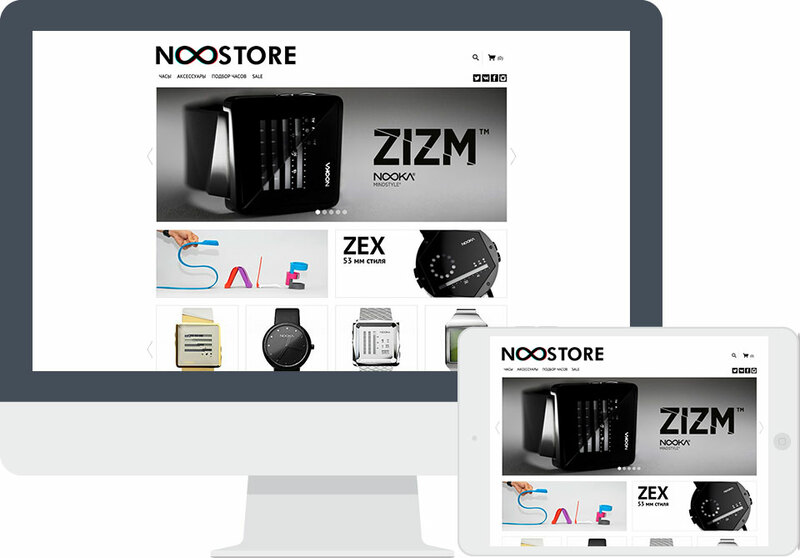 Nooka is a New York Fashion design Company founded by artist/designer Matthew Waldman. The ethos of Nooka is universal language, which guides the creation of products with enhanced functionality and a futuristic philosophy. Most prominently known for its line of timepieces, Nooka is expanding their range, creating a Mindstyle™ brand with the addition of innovative accessories and a fragrance. 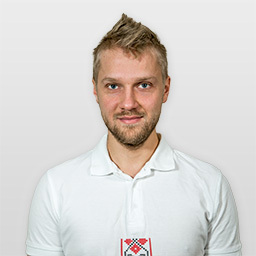 I’m a Web Developer with over 10 years of experience. I use modern technologies to help businesses achieve their goals efficiently and effectively. And as mobility driving the market I’ve started to create mobile applications to help business optimize processes and be more competitive.